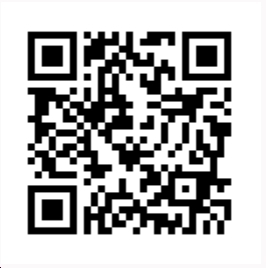 With immediate effect, SgxDayTrader will go live our Mobile Friendly Inner Circle Chatroom. You can stay alert even when you are on the move. This new chatroom support Web browser and Mobile Friendly. We provide 3 methods to log in. Visit http://sgxdaytraders.blogspot.sg/ and look for this as illustrated as below picture. 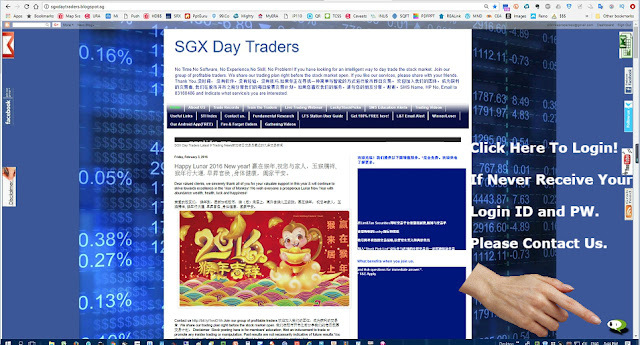 You doing great, You can check our SGX stock signals to trade.